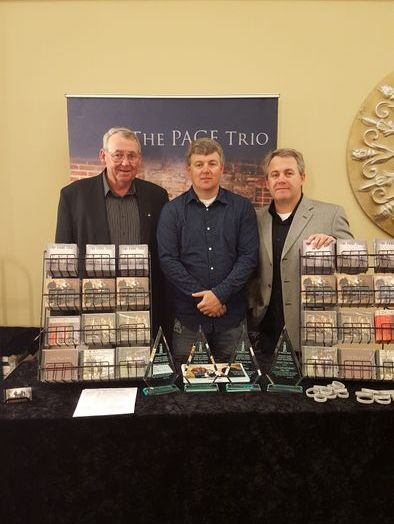 Take a listen to our new Radio Release 'Perfect Redeemer' written by Johnny Page. 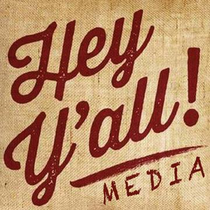 Vonda Easley of Hey Yall Media is our radio promoter. Thanks for making 'My Light and Salvation' #55 in the Singing News Charts for March 2017. The song was written by Wayne Page. Thanks for making 'What God Says #69 in the Singing News Chart for September 2016. The Song was written by Johnny Page and has a great message in it. Thanks for making 'Difference Is The Cross #65 in the Singing News Chart for April 2016 and #59 in the Singing News Magazine Chart for March 2016. The Song debuted at #73 for the month of February 2016. Thanks for making 'Our Lord And Savior' #66 in the Singing News Magazine Chart for August 2015. The song has a great message. Thanks to all of the DJ's that are playing our music. God is faithful!! Thanks for making 'I Wanna Go There' #62 in the Singing News Magazine Chart for March 2015. The song debuted at #80 in February 2015! God Is Faithful!!! The song has been sung by Dad for many years and we are excited to share it with radio. God has really blessed The Page Trio in the past year. We have had 4 songs chart in The Singing News in the last 12 months. God has been so good to us. We appreciate all that support our ministry. Thanks for making 'I Surrender' #70 in the Singing News Chart for December 2014!! God Is Faithful!!! 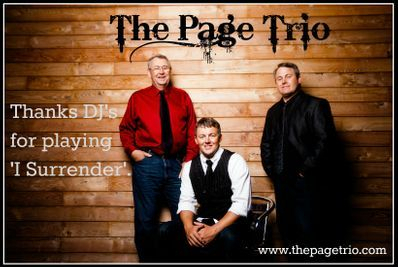 Continue to call your local station and request our new radio release 'I Surrender' by The Page Trio. The song was written by Wayne Page in memory of his Paw Paw Page and in honor of his Maw Maw Page and Mom. It has a great message. Thanks to all the Radio DJ's that are playing our music and the other great artists with Morris Music Group. Our 2nd Song to make Top 80 Singing News!! 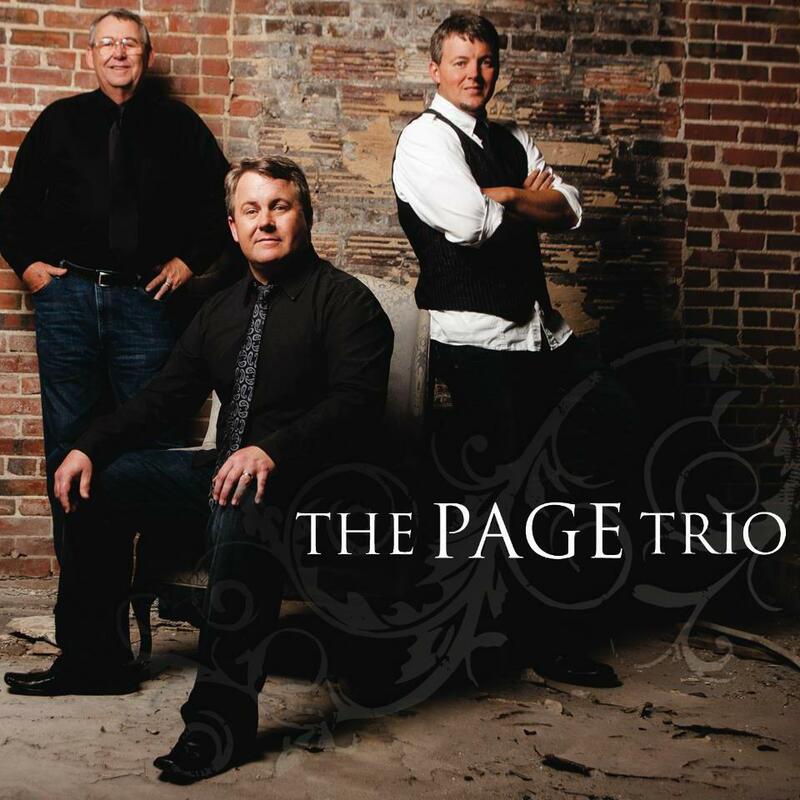 'I Am From Above' by The Page Trio and written by Johnny Page is #48 on the June 2014 Singing News Magazine Chart. Our radio release 'God Is Faithful' is #69 in the March 2014 Singing News Charts. The song was #65 in the February 2014. The song made its debut at #80 in the January 2014 Singing News. 'God is Faithful' has also has climbed to #47 in the March 2014 Christian Voice Charts. 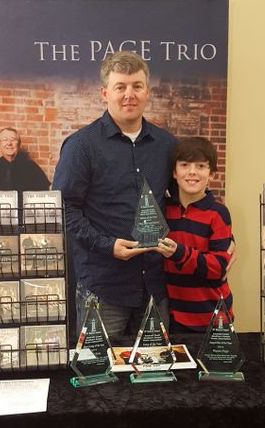 The song was # 59 in The February 2014 Christian Voice. The Song was #78 in January 2014, #83 in December 2013 and #91 in November 2013 Christian Voice. We appreciate all of the radio stations that are playing and charting our music. 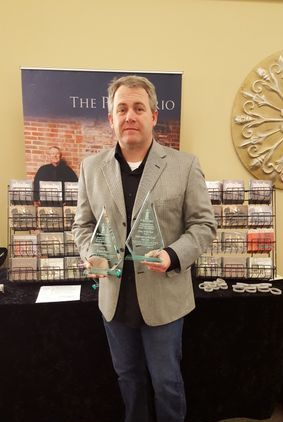 We also want to thank Kelly Morris and Vonda Easley of Morris Music Group for all you do to promote our music. Continue to call and request our music.